Each year the American Financial Services Association hosts the AFSA Vehicle Finance Conference, which supports member companies involved in the indirect financing and leasing of new and used vehicles through various initiatives at the federal and state levels. The conference will focus on key industry trends, compliance and regulatory activities as well as industry best practices among the top auto finance sources, their business partners and the NADA leadership. These systems have been a great success, saving time in workflow, reducing costs and helping businesses grow. Visit our booth #508 on January 22nd – 24th to chat with Subject Matter Experts about how Deal Exchange® systems can benefit the lending process. Deal Exchange® is a division of Open Dealer Exchange, LLC is a joint venture founded by the two largest DMS providers CDK Global and Reynolds and Reynolds in 2009. Exciting news for Open Dealer Exchange LLC, a leader in integrated solutions and software development. 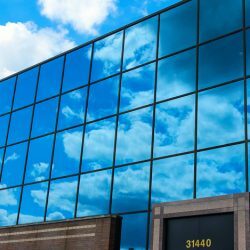 Due to a steady increase in company growth, the Michigan based company has moved to a new cutting-edge office space on Northwestern Highway in Farmington Hills. Designed by a diligent team of local architects, designers and craftsmen, the office is styled with a modern minimalistic approach, with an open floorplan for natural collaboration. The space was created with alternative workspaces in mind while improved meeting spaces give a state of the art technology the stage at this exciting new space. Formerly located on 27777 Franklin Rd. Suite 1850 Southfield, MI the current office space is located at 31440 Northwestern Highway, Suite 250 Farmington Hills, MI. Open Dealer Exchange is moving to a new office! pics to follow, stay tuned! 700Credit – the leading provider of credit bureau, compliance, prescreen and consumer pre-qualification tools for the automotive retail market. The company is experiencing a period of significant growth and plans to lease a building in the city of Farmington Hills, MI that will allow room for continued growth. 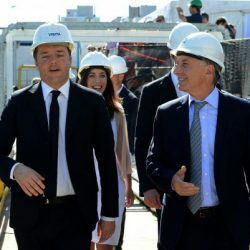 The new facility will incorporate state of the art technology and will provide collaborative and dynamic work environment designed to maximize employee satisfaction. The project is expected to generate a total capital investment of $3.9 million and create 50 jobs, resulting in a $350,000 Michigan Business Development Program performance-based grant. Open Dealer Exchange chose Michigan over competing sites in California and Texas. Southfield and Farmington Hills, Mich., March 20, 2018 – Open Dealer Exchange and RouteOne today announced a strategic alliance that brings together industry-leading organizations to provide streamlined solutions to their partners CDK Global and Reynolds and Reynolds that bridge the gaps, open the entire lender network and streamline dealers’ processes for providing financing and aftermarket protection products to car shoppers. As a result, vehicle shoppers will experience a more robust online and in-store sales process and spend significantly less time in the dealership Finance & Insurance (F&I) office when buying or leasing a vehicle. This alliance leverages best-in-class technology and expertise to create a solution to a long-standing industrywide challenge that no one company has been able to solve individually. Traditionally, F&I portions of vehicle transactions, managed with disparate systems, prolonged the vehicle-buying process and created dissatisfaction for all parties involved. 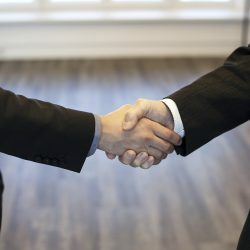 Open Dealer Exchange and RouteOne are committed to connecting the critical F&I components needed to enable a seamless dealer workflow that will translate into a better consumer experience and decrease paperwork mistakes for dealers – leading to more rapid closing process and “funded right the first time” contracts. This technology convergence eliminates the need for traditional system-to-system integration between multiple systems and creates the broadest access point in the industry for automotive dealers to connect with captive finance sources, independent lenders, OEMs and aftermarket providers. At the same time, the alliance’s process reengineering will be made available through CDK Global and Reynolds and Reynolds systems, allowing auto dealerships to combine a seamless and scalable F&I offering into their existing workflow with limited new investment or technology upgrades. 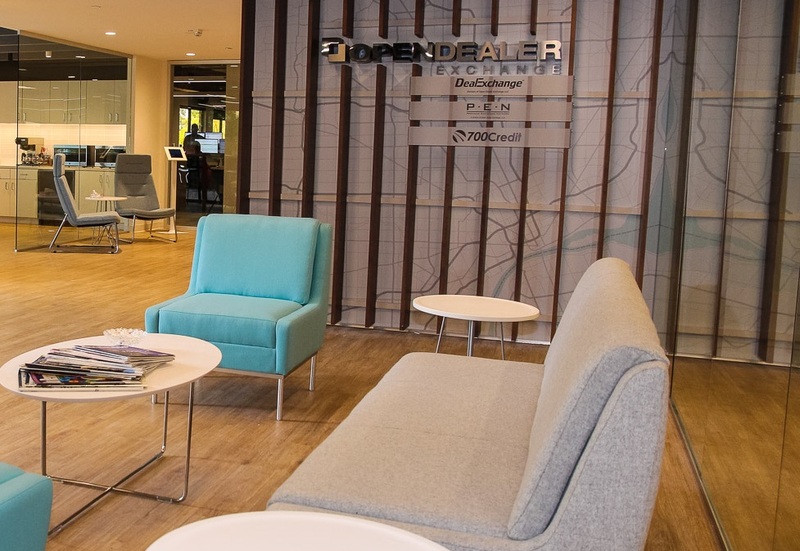 All of these enhancements will significantly reduce the time new and used vehicle shoppers need to spend in a dealership’s F&I office, while providing a seamless transition from online to in-store. Dealers can offer a seamless, end-to-end consumer purchase experience across channels, opening the door for eContracting to become the standard practice for automotive retail transactions. Enables a single, digital eSigning ceremony using dealers’ existing technology investments, dramatically improving the car buying experience for consumers. Eliminates cumbersome integration and toggling between disparate systems. Deal speed and accuracy will dramatically improve, reducing held offerings and contracts in transit. A joint venture between CDK Global™, LLC and The Reynolds and Reynolds Company, Open Dealer Exchange is a technology leader within the automotive F&I process for connecting lenders and F&I product providers with their dealer partners throughout the United States and Canada. By providing a direct connection into the dealership’s main network — the DMS — Open Dealer Exchange virtually removes the need for the dealer to leave their system-of-record during the F&I process. This innovative process results in increased operational efficiencies, reduced contract errors, and a more streamlined process with a lender or provider’s franchised dealerships. For more information on Open Dealer Exchange and its divisions, please visit www.opendealerexchange.com. RouteOne was formed in 2002 by Ally Financial, Ford Motor Credit Company, TD Auto Finance, and Toyota Financial Services to improve the F&I process for automobile dealers and their customers. Connecting thousands of dealers and finance sources in North America for vehicle financing, RouteOne’s platform delivers a comprehensive suite of F&I solutions across multiple channels: in-store, online, mobile, and via third-party solutions. Its product line-up include credit applications, eContracting, menu, compliance, and online/mobile retail services. In addition, RouteOne enables dealer choice across a wide variety of best-in-class providers through open integrations with over 150 DSPs. More information is available at www.routeone.com.